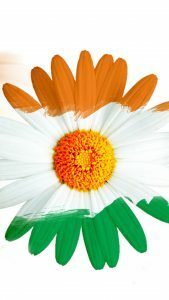 What a beautiful wallpaper it is, a picture of animated Tricolour Tulips. 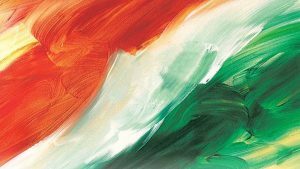 This wallpaper is designed for smartphone with it’s resolution. 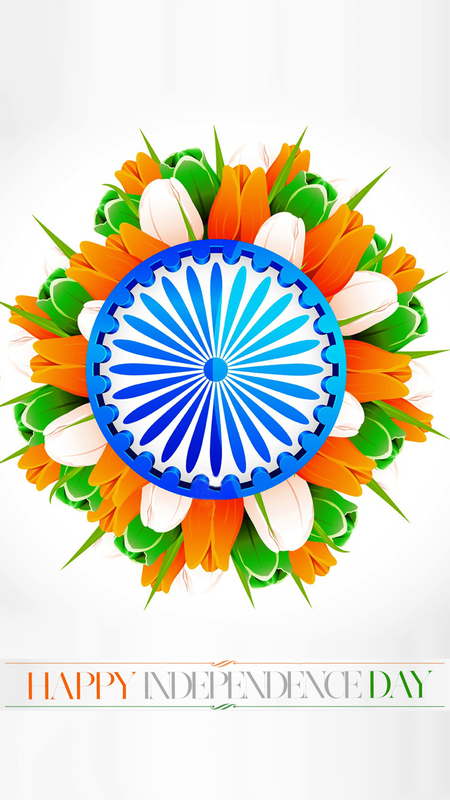 The resolution of this wallpaper is 1080×1920 pixels, a resolution for mobile phone with 5 inches screen. 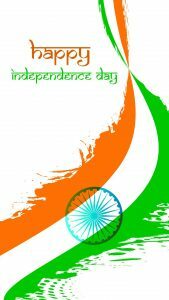 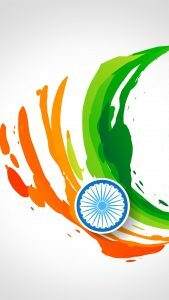 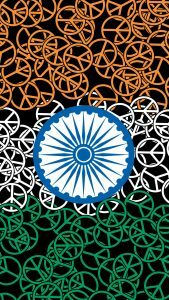 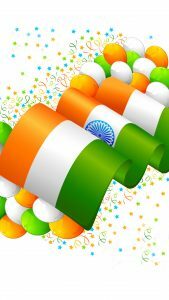 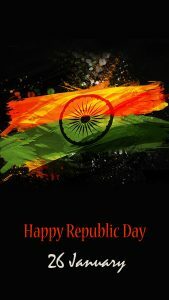 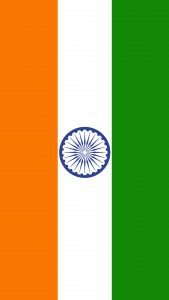 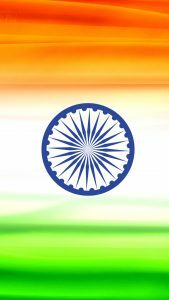 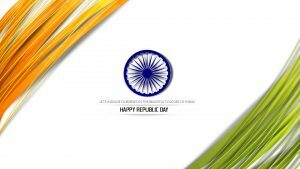 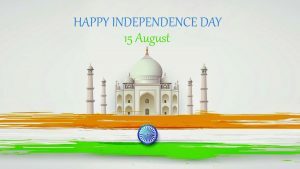 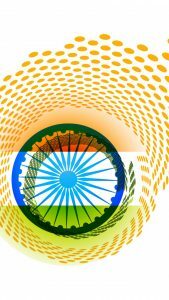 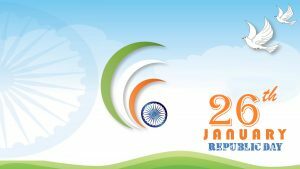 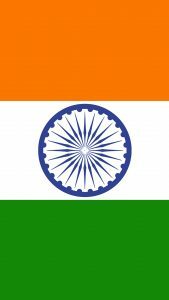 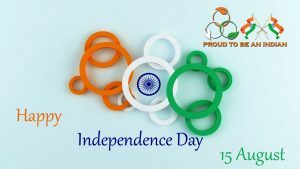 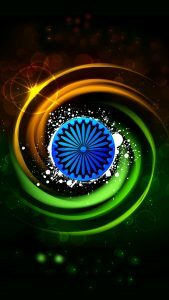 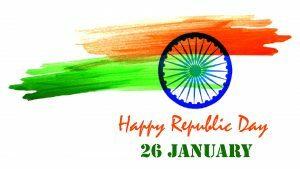 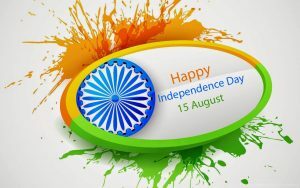 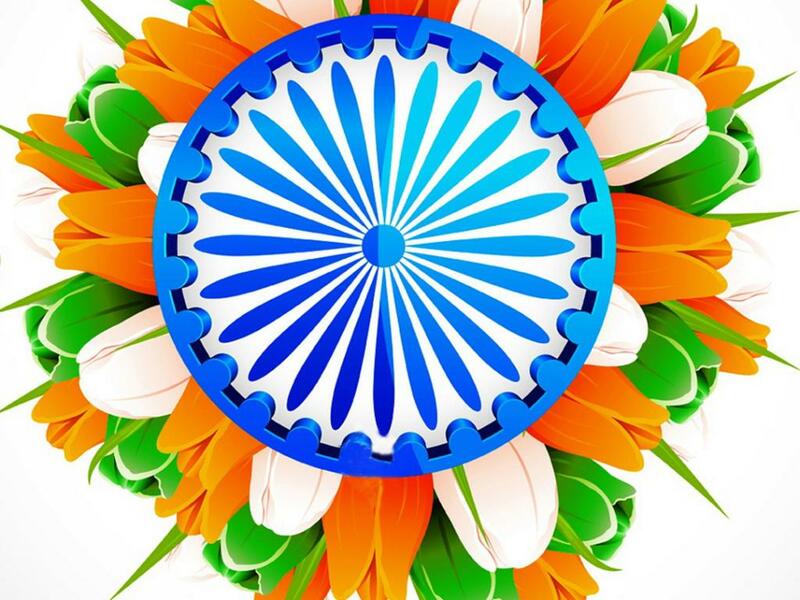 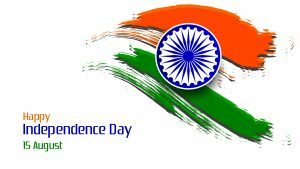 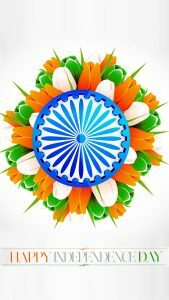 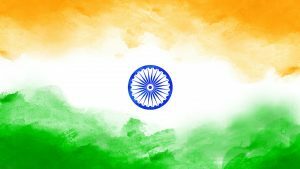 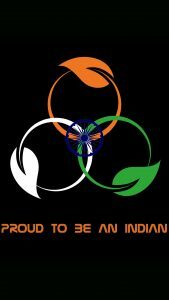 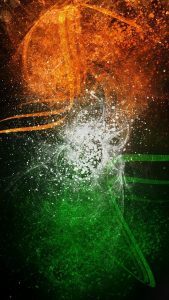 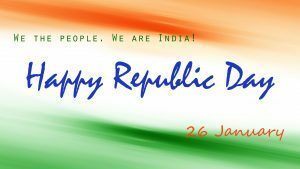 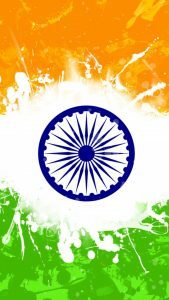 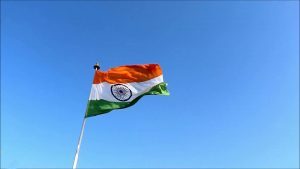 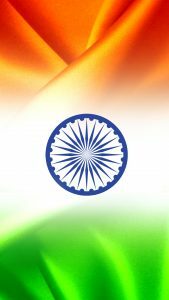 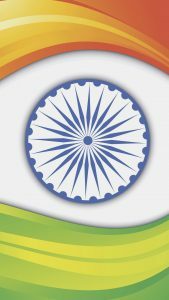 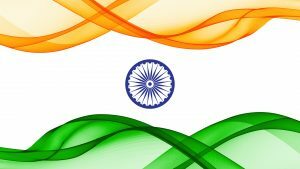 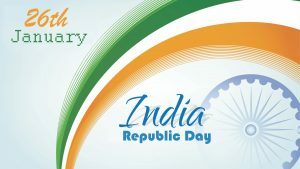 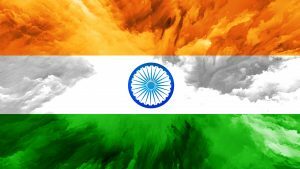 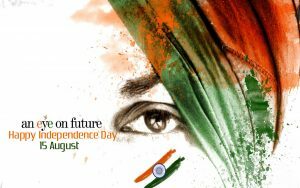 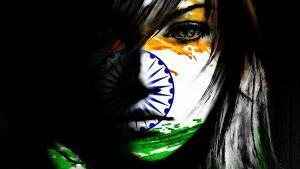 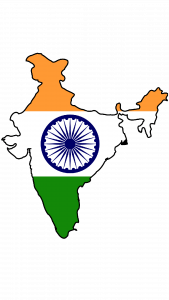 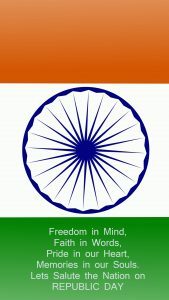 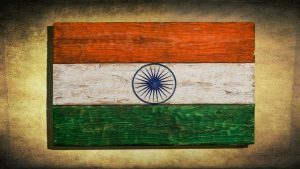 Featured with the color which representing of India flag and featured with the text of “Happy Independence Day”, this picture is free for you. 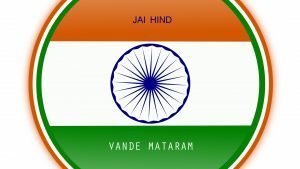 Just download and share to your friends.